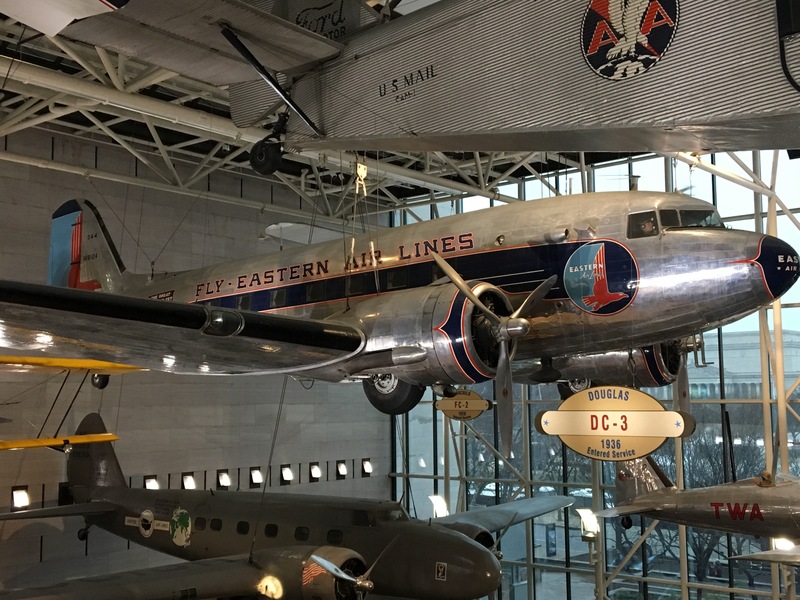 Came to the Air & Space to visit a certain DC 3. Chum flew this aircraft in February, 1946. I think he’s in the window of the cockpit.